"Leo Hoffman was born with a gift for languages. When his dreams for the future are destroyed by World War I, the dashing young Hungarian attempts to use his rare talent to rebuild his life, only to find himself inadvertently embroiled in an international counterfeiting scheme. Suddenly Leo is wanted across the European continent for a host of crimes, including murder. Left with no options, he must escape to Shanghai with his lover, carrying with him a stolen treasure that could be his salvation . . . or his death warrant. But the gangsters who control the decadent Asian city have no intention of letting him outrun his past. And when the Japanese invade, one wrong move could cost Leo Hoffman everything he holds dear. An epic tale of intrigue, passion, and adventure, Heart of Lies heralds the arrival of a remarkable writer." Review and giveaway coming at the end of this month. Pilgrim by James Jackson. 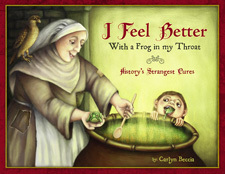 I am really excited about this one because the children’s crusade has always fascinated me. Boleyn, Tudor Vampire by Cinsearae S. Lately, I have not been reading many Tudor books, but I had to make an exception for one of my favorite Raucous Royals and vampires. Watch the book trailer. Anne Boleyn never looked so creepy. The Darling Stumpet and The Royal Miracle by Gillian Bagwell. 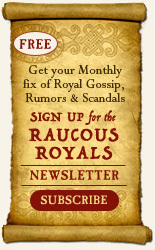 Gillian is going to be stopping by The Raucous Royals for a guest post for all the Charles II fans. I will also have more information about The Darling Strumpet when the book is released, but you can reserve a copy at Amazon's pre-order price by clicking the link below. I came across this book while researching one of Michelangelo’s greatest loves – Vittoria Colonna (shown here) and their shared involvement in the Spirituali. Michelangelo's love for Vittoria was of the platonic variety, but the poetry he wrote her gives us a rare glimpse into his tormented mind. There was only one chapter on Vittoria, but I ended up devouring the whole book. A must read for anyone interested in Michelangelo and Renaissance Italy. 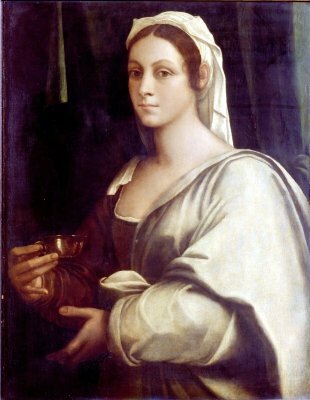 A future post on Vittoria Colonna and the Spirituali is coming…. This is not a book I would normally pick up (no history here) but Douglas’ writing style is sardonic enough to make me giggle through the usual feminist rhetoric. My one criticism is that she makes a lot of references to TV shows that I have never heard of so I didn’t have a strong point of reference for all her arguements. Still, it was interesting to see what role models might be melding girl’s minds and I would recommend this book to any authors who want to craft strong female characters with a positive message. Only Newsletter Subscribers are entered to win books. 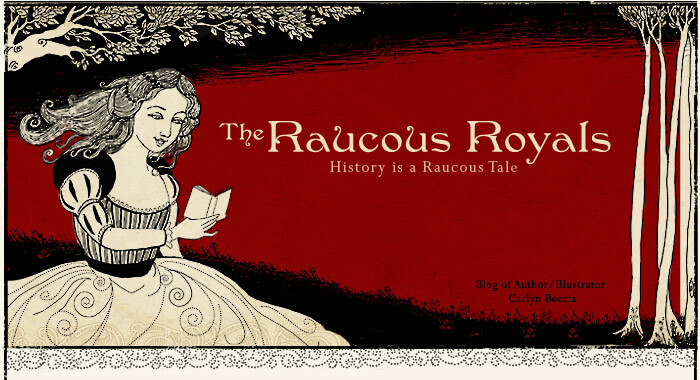 Publishers wishing to submit books to be considered for the Raucous Royals book of the month can contact me by clicking on the link under the scary lady. Ooh, Anne Boleyn Vampire. Sounds interesting.